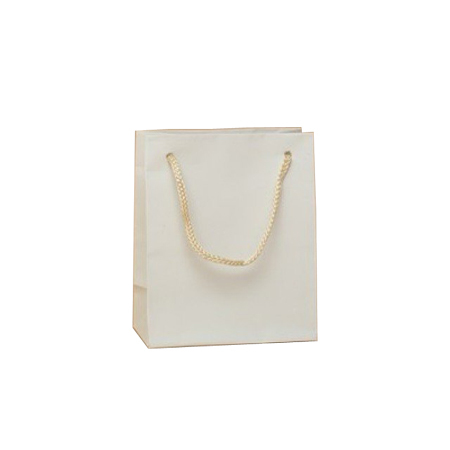 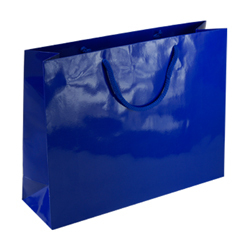 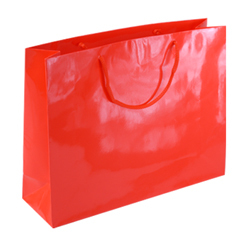 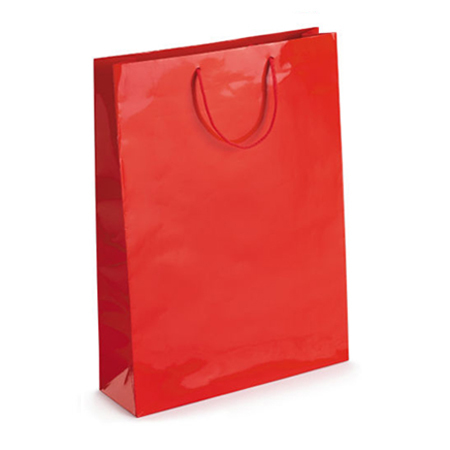 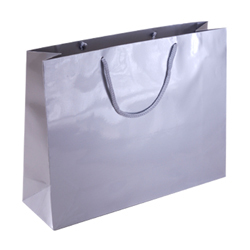 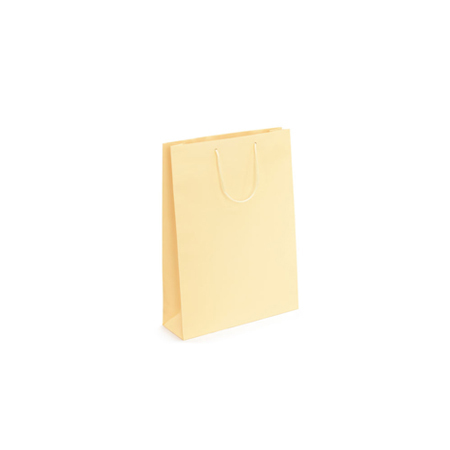 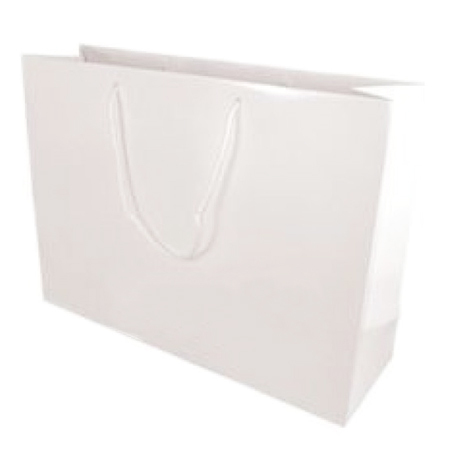 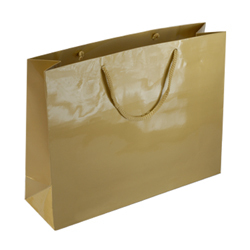 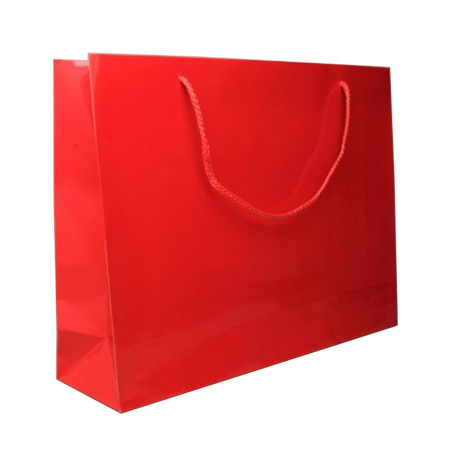 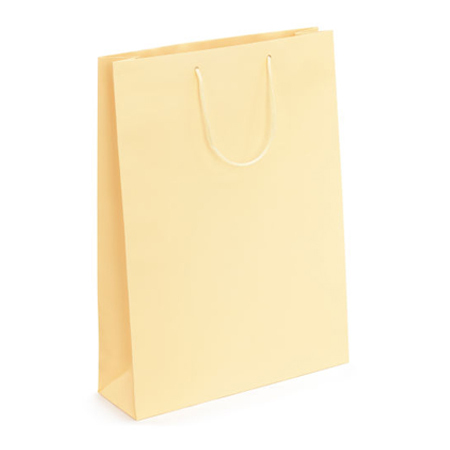 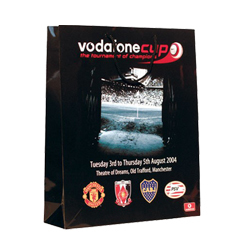 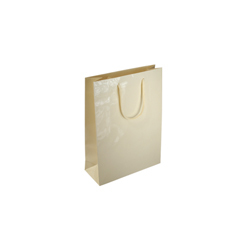 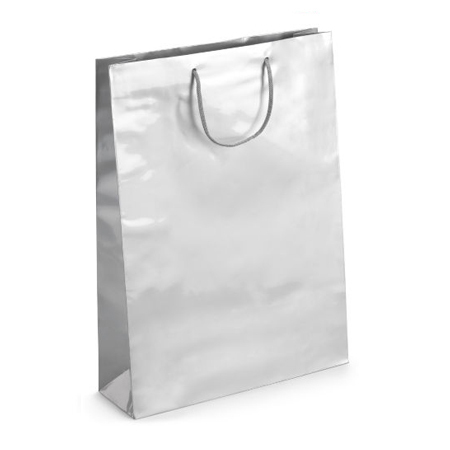 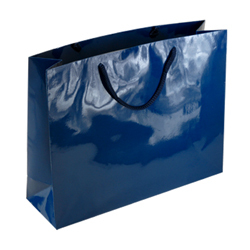 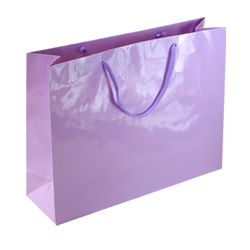 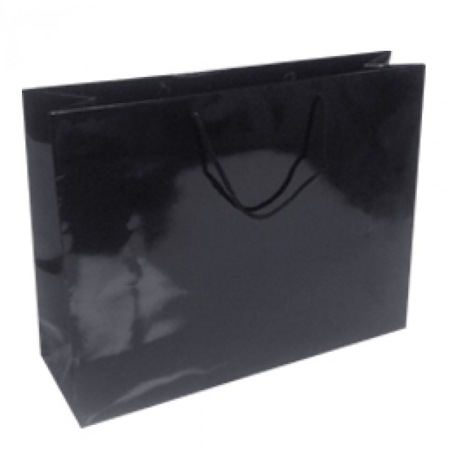 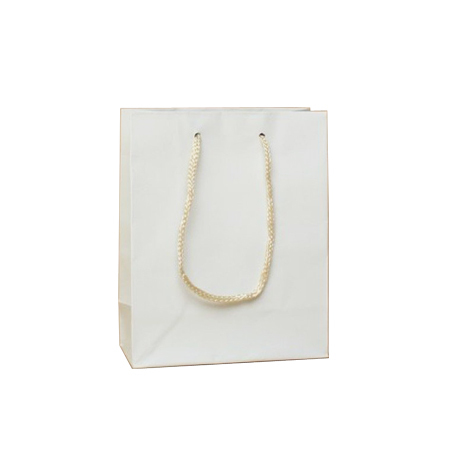 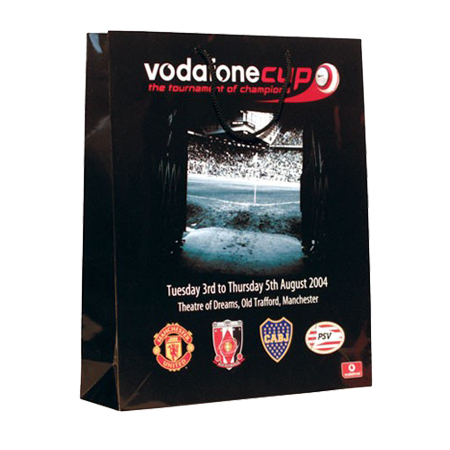 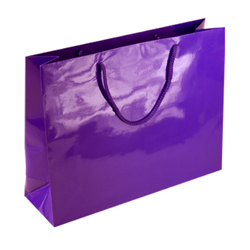 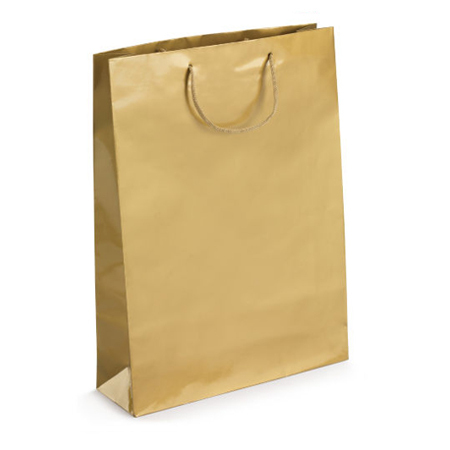 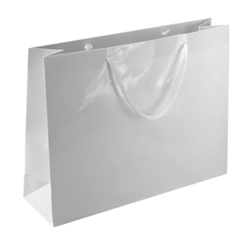 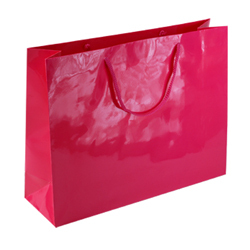 When you closely examine products such as the gloss laminated rope handle paper bags, you know, like the ones produced by Shopping Bags Direct, you will notice some very fine qualities. 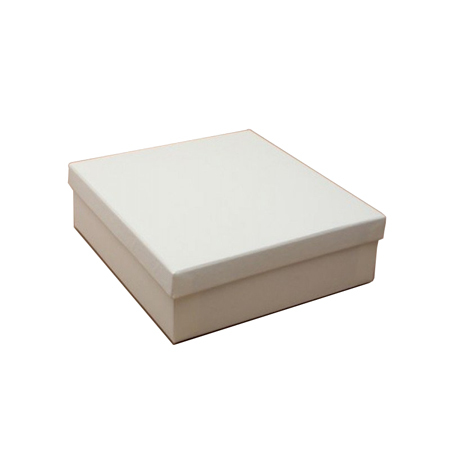 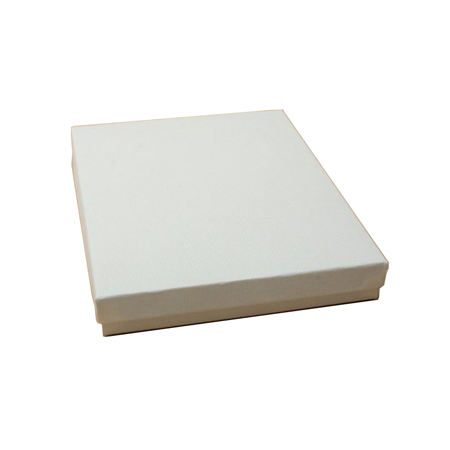 The larger ones measuring 43 x 33 x 13 cm are ideal for large loads of personal effects. 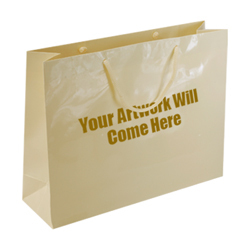 They literally shine with a lustrous sheen indicative of its gloss laminated surface which also adds strength to the whole frame of the paper bags. 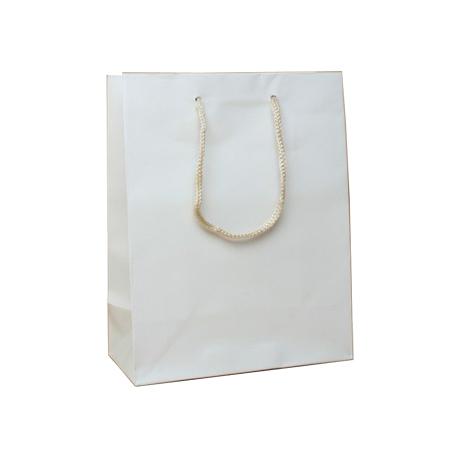 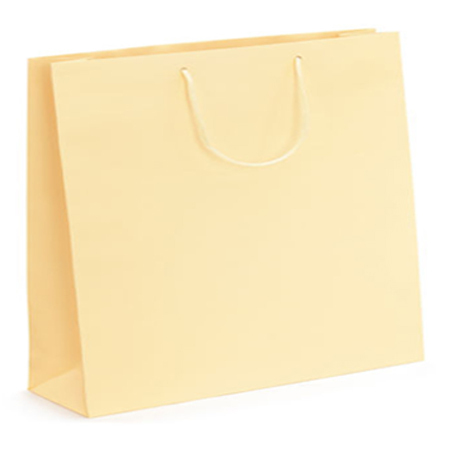 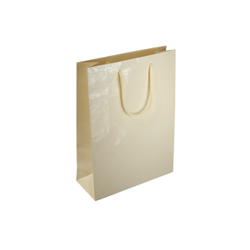 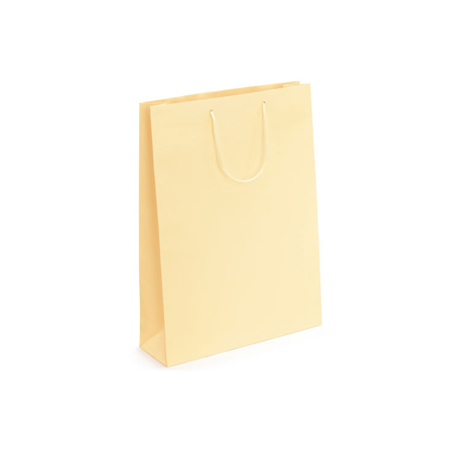 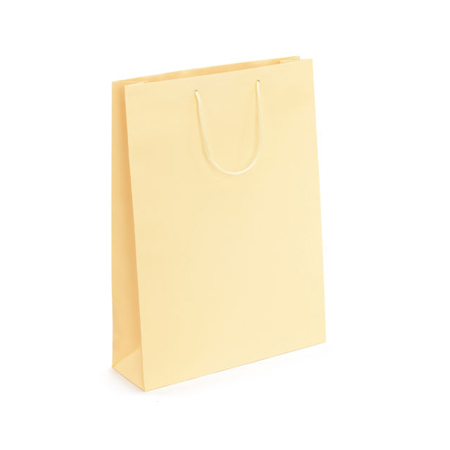 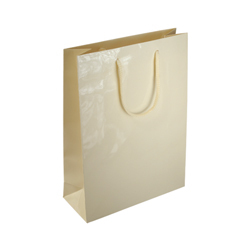 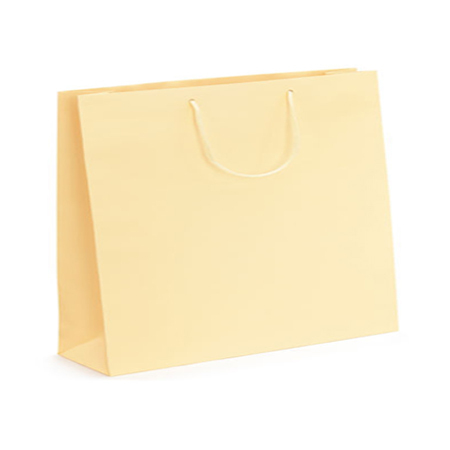 The colour is another attraction and the creamy coloured rope handle paper bag is the perfect choice for moving clothing to a different location. 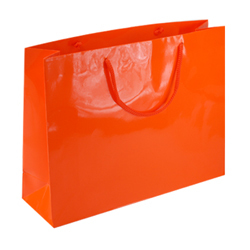 They’re not only strong and colourful, they also provide users with benefits galore. 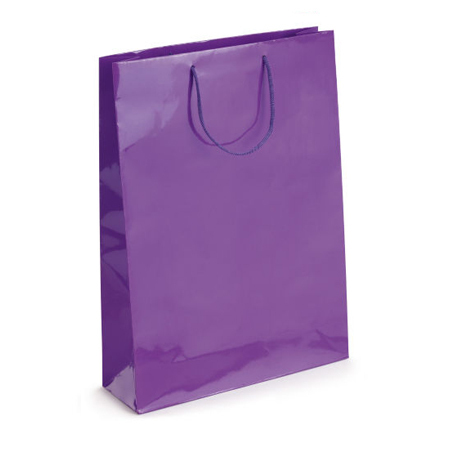 Being large means more can be packed and carried; the sheen will certainly attract attention and perhaps some questions into the bargain. 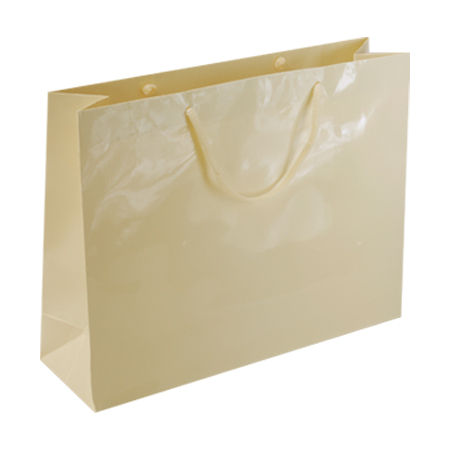 However, being tough and strong means you will be able to reuse the gloss laminated paper bags repeatedly and that’s not all! 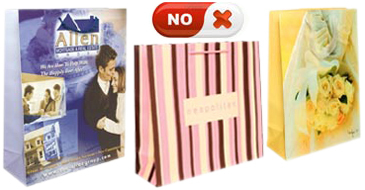 More information is available at www.shoppingbagsdirect.com or on +44 (0) 207 993 3813.